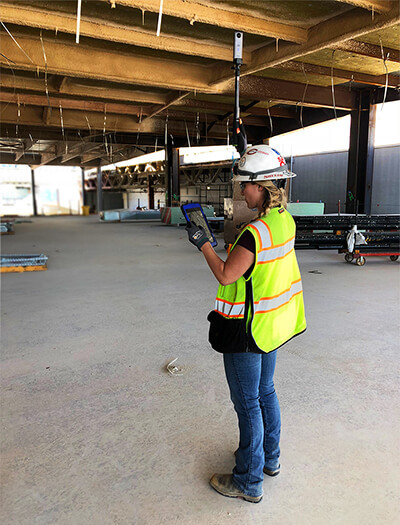 The HoloBuilder platform makes 360-degree reality capture of construction sites and other space accessible to any worker. Courtesy HoloBuilder. The dream of all developers is that their product, after months or years of work, sees the light of day and becomes an indispensable tool. Few developers experience that, but even fewer achieve the success of the innovative program HoloBuilder. Just a few years ago, computer-science lecturer Mostafa Akbari, together with cofounder Simon Heinen, launched the online platform designed to support 360-degree imagery and markup. At the time, only one other program had similar capabilities. Akbari, who lived and taught in Germany, saw some early success—developers in education, tourism, and even car sales were picking up the platform—but he decided to give users free access to the program to see how people used it. 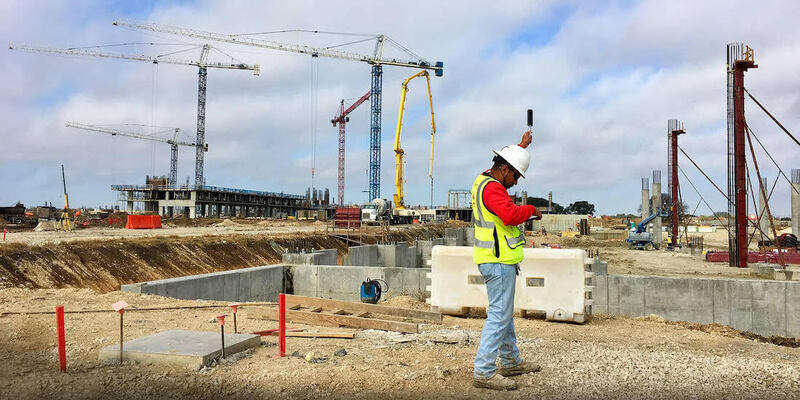 Then in 2015, Akbari won the Ricoh Theta Developers Contest, hosted by Japanese camera manufacturer Ricoh, and made key contacts in an industry primed for 360-degree image capture: construction. 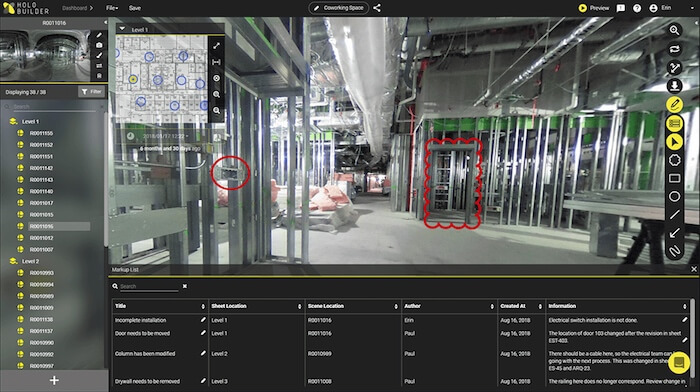 HoloBuilder allows for extensive time-saving “street view” style navigation of work sites. Courtesy HoloBuilder. Today, HoloBuilder is used by more than 1,000 construction companies on more than 12,000 projects. HoloBuilder’s rapid success gives the company special insight into how to work quickly and efficiently to deliver a product that companies want. Here, the team shares tips that helped build the business so that others can learn from their model and kick-start their own growth. 1. Make your product easy to use—and improve. HoloBuilder’s ease of use is the key to much of the platform’s brisk growth, according to Christian Claus, vice president of product management at HoloBuilder. 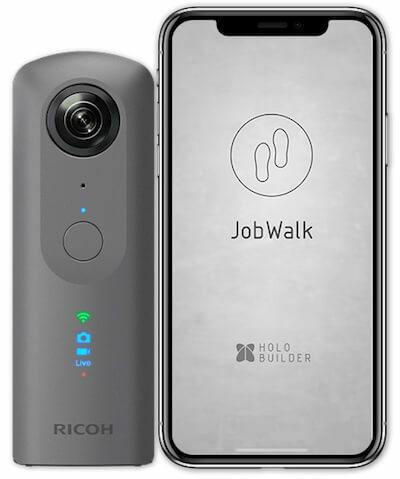 When paired with a 360-degree camera, HoloBuilder’s JobWalk app lets users photo-capture their jobsites “as fast as you can walk.” Courtesy HoloBuilder. Plus, when users find a problem, HoloBuilder has an open-door policy for improvements and iterations. For example, in early versions, images had to be manually placed, which impacted how quickly the teams could collaborate. In response, HoloBuilder built a smartphone app called JobWalk that streamlines capturing and uploading processes for documenting projects in real time. Then in mid-2018, HoloBuilder released an Enterprise Dashboard responding to customers who needed to use the platform across multiple brands and even companies. It was, Claus says, the way the company needed to innovate to continue growing its sales. 2. Explore new lines of business and functionality. Originally, Akbari and Heinen worked with manufacturing and automobile companies in Germany, but HoloBuilder was built to serve many use cases across industries. After winning the Ricoh contest in 2015 and establishing customers and investors in the construction industry, some had already discovered HoloBuilder and were eager to put resources behind the platform to foster the development of a program that fit their needs. This new focus for HoloBuilder meant new opportunities for growth—but also more customization. The award-winning JobWalk app and HoloBuilder platform make reality capture a collaborative effort that any team member can contribute to. Courtesy HoloBuilder. 3. Tap into all available resources to scale business, including new talent. Akbari and Heinen originally built HoloBuilder with the help of their top students in Germany. 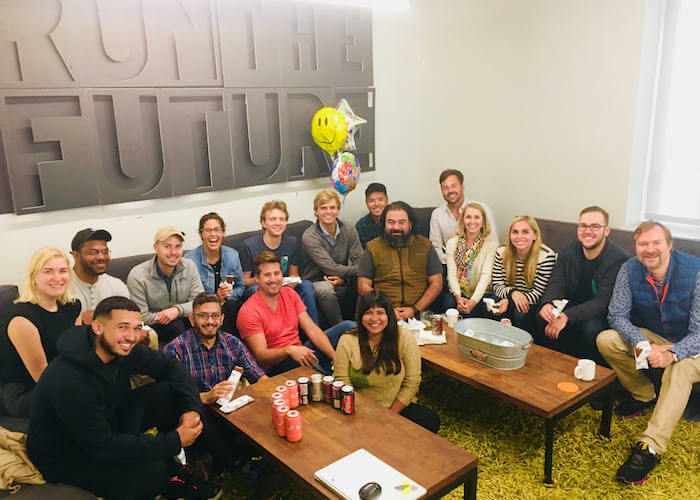 After relocating to the Bay Area in 2015, HoloBuilder’s student resource continues to be a font of ingenuity and innovation, even across continents. Meeting customers face to face on a regular basis and testing the latest beta features with them is key to the “HoloBuilder way.” These interactions not only help ensure clients are happy but also provide immediate and clear feedback to HoloBuilder, which is then relayed directly to the product team. 4. Seek key business partnerships (in this case, integrations). HoloBuilder started out concentrating on construction contractors with specific use cases, but focusing on serving those customers’ needs led to an organic growth of the product that makes it more useful to a wider group of people. Its sales teams first targeted particular construction projects happening within much larger companies. Within a couple of months of working one-on-one, Claus says, many companies rolled out HoloBuilder on a larger scale, extending to other projects within the organization. Explore HoloBuilder’s game-changing BIM 360 integration. Explore how HoloBuilder builds trust in construction and design collaboration. Along with that expansion, many firms requested that HoloBuilder be integrated into other software they used, and that was the driving force behind HoloBuilder creating Autodesk Revit and Navisworks add-ins and an API integration with BIM 360 through the partner-integration platform. Those integrations, in turn, have spread the word about HoloBuilder and made the tool more accessible to different personnel. 5. Have a clear competitive differentiator. Although similar apps and programs have cropped up, HoloBuilder finds its edge in quick innovation and response to customer demands—and a clear path to making this data usable once the dust settles. “We’re able to quickly produce changes, new integrations, and new features; release them; and then see what the feedback is from our customers,” Claus says. Often, that means the HoloBuilder team scraps beta features after receiving feedback. The HoloBuilder team focuses on gathering face-to-face customer feedback as a means of fueling its product development. Courtesy HoloBuilder. 6. Ensure the team understands the customer they’re building the product for. Feedback and customer buy-in are the company’s high-water mark, Claus says. Every week, HoloBuilder sends employees or interns to construction sites, where they teach people how best to use the program, as well as to ask questions, engage, and get feedback. It’s how the brand continues to cultivate genuine responses and ensure its future growth. To help everyone stay in line with these goals, the HoloBuilder team organizes a weekly call to relay feedback from customers. Claus says the goal of the call is to help everyone on the team understand why their work is valuable and why it matters in the real world. It can also helps them get into the mind-set of the people using the product, which is ultimately the key to continued success.